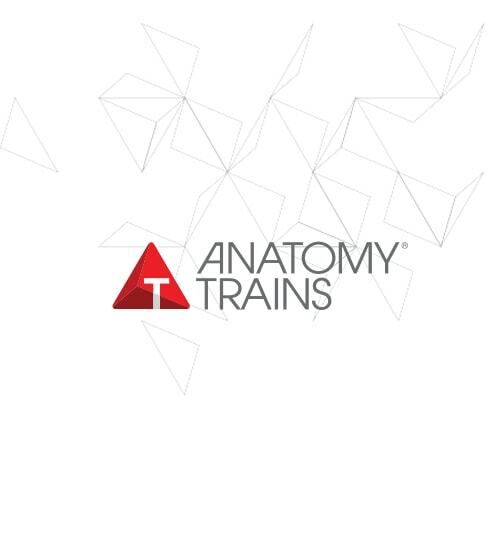 Anatomy Trains in Training has its foundation in Tom Myers’s Anatomy Trains. The myofascial meridians give the map of loading. This map has developed in us because of the loading of the movement that we most commonly do. This map needs to be trained as a whole, but we also need to be able to understand it’s individual connections. AT in T includes discussions and practical exercises for overall exercise programming and singular exercise building for different individuals. Additionally, how to warm up for the exercise and at the same time improve neuro-myofascial performance while minimizing injuries. We will review the fascia as a body-wide organ system that gets trained, repairs itself, and keeps us together, go over what’s in and what’s out, suggested by current findings and research, including an overview of the Anatomy Trains Myofascial Meridians, Tom Myers’ revolutionary mapping of the fascial connections through the muscles. This course includes the latest research results relevant to today’s trainer in construction, injury repair, force transmission, postural compensation, response to various forms of stretch, elasticity, fascial neurology, hydration and ageing, as well as fascial pain – all of which are taking place within the extra-cellular matrix of fibers and mucopolysaccharide glue. See and feel the various layers and types of fascial tissue, understand all the fascial elements and their properties, how sensori-motor-amnesia can rob us of our full potential, how rest is important to tissue health, and how all the fascial tissues hang together to make total body movement. AT in Training offers a 4-D neuro-myofascial approach to body movement that includes assessment & developing function and performance. Gain new and exciting tools to build and progress individualized exercises that are appropriate to any clients’ body. Note: This is a special 3-day version of Anatomy Trains in Training for our Advanced Summer Program. It doesn’t matter if you are a Personal Trainer, Physical Educator, Athletic Coach, Fitness Instructor, Physiotherapist or other expert specialized in sports and fitness, AT in Training will give you a new perspective on how to look at movement, exercise and training. Please check with the office before making non-refundable travel arrangements, on the chance that the course is under-enrolled and may be canceled.